Such casting defections as blowhole, air pocket, contraction cavity and impurity inside the rolls is not allowed. 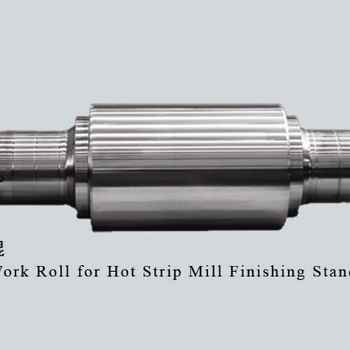 Surface of roll should be smooth without groove, impact or the defections which will influence life. Smoothness and clearness in the transition part of fillet should be ensured. Taiyuan Mining Machinery Import & Export Co., Ltd.